In the last decade, I have spent more time than is reasonable looking for affordable, leak proof lids for mason jars (I realize that this is a highly specific mission, but if you read this blog, I think you’ll feel me). While the two-piece lids we use for canning can be leak proof, if they’re not sealed to the jar they’re not always perfectly reliable. 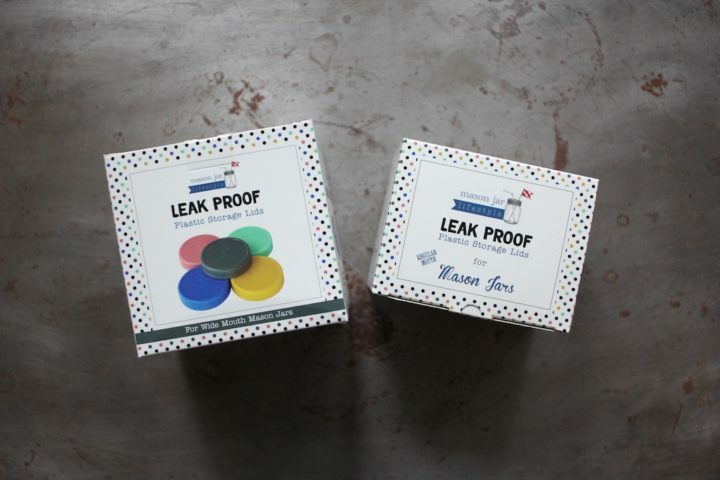 A handful of companies have brought various leak proof lids to market in recent years, and while they are perfectly useful, they don’t always meet the affordability market. Happily, the folks at Mason Jar Lifestyle have cracked the code. They’ve recently introduced a line of totally leak proof, airtight, and entirely affordable lids. I could not be more pleased. The lids come in both regular and wide mouth sizes. Sold in boxes of five, they cost $14.99 for the regular mouth and $16.99 for the wide mouth. 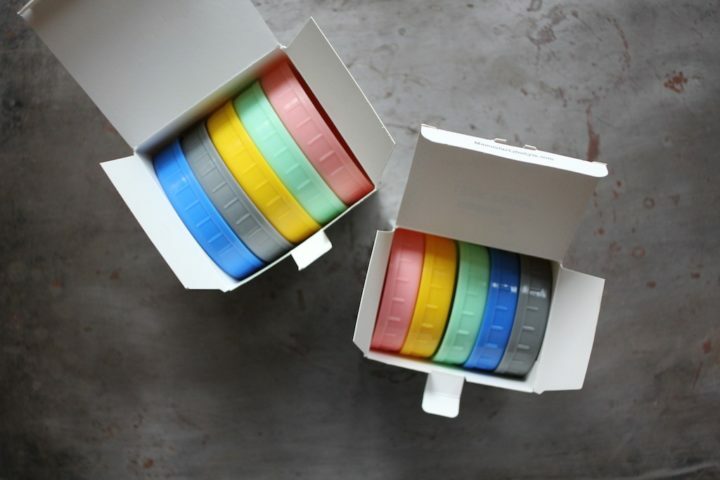 Each box contains a rainbow of lids, which means you can color-code your leftovers or lunch packing (a different color for everyone in the family, perhaps?). The thing that makes these lids different from all the other storage lids out there is the fact that each one is fitted a removable liner made out of food safe, platinum cured silicone. Because it’s a full liner rather than a gasket, your food or drink never comes in contact with the plastic lid (though it is BPA-free, if you’re concerned). 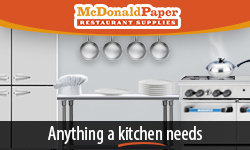 Both lids and liners are dish washer safe. These are now the first lids I reach for when I’m putting away leftovers or opening a jar of jam for the fridge. I may need to buy another set, just to keep from running out! The good folks at Mason Jar Lifestyle want to share the storage lid love and so have offered up two sets of lids (each set includes on box each of regular and wide mouth lids) to our Food in Jars community. Please use the widget below to enter (US residents only). 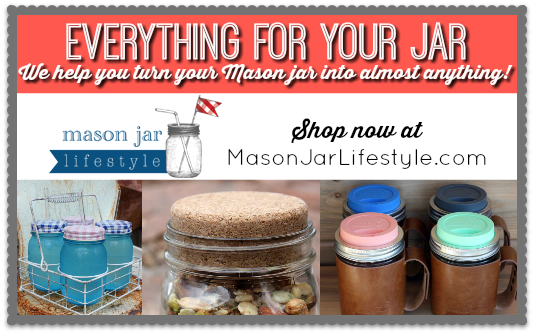 Know also that Mason Jar Lifestyle is going to be having a giant sale over Black Friday, so make sure to visit their site and sign up for their newsletter to stay in the loop and get your hands on that discount code! 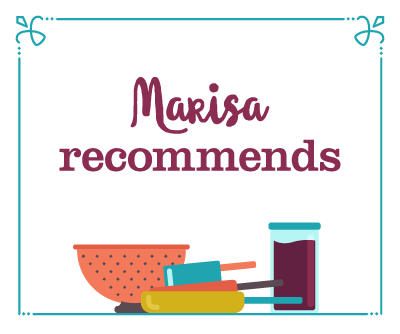 Disclosure: Mason Jar Lifestyle is a Food in Jars partner and this blog post has been written as part of our ongoing partnership. Additionally, they sent the lids you see pictured here to me at no cost to me. However, all thoughts and opinions expressed here are entirely my own. Oooo, I like the colors. I’d use these for storing dry goods in jars. I’d definitely use these for packed lunches! I have had so many lunch bags stained and ruined because of leaky containers, but these look like an awesome solution! I’d use them for making my own salad dressings and drinks. Thanks for the chance to win some. I would use for salad dressings,marinades,storing dry ingredients..just love these..so cute and practical… thanks for the giveaway! I think I would use these for just about everything in my fridge/lunchbox that I put in jars! I would love a lid like this that does not leak….I have some plastic ones but they leak and did not come with the extra ‘seal’ that these seem to have. Plus I LOVE Mason jar lifestyle! I like to use jars for storage (pantry & refrigerator). I also try to do food prep ahead, so items like steel cut oats, pasta and salad are ready to grab. Great lids! I’ve just started doing a bunch of canning at work (getting an old farm set up as a ’30s living history farm), and it’d be handy to have these lids to shut things as I take ’em around for coworkers to taste! I’m using mason jars more and more in my kitchen for storage. Would love to have the lids! Storing all my salad dressings, sauces and leftovers safely in the fridge! I use mason jars for everything. These would be perfect for my lunches, and storing soups & sauces. My husband takes his lunch in mason jars but isn’t always good about keeping them upright. This would solve all sorts of problems. Leak-proof, color choices AND also wide-mouth!? Hooray! These would be perfect! I live on a sailboat and am trying to limit plastics as best I can. These would hold up well and best of all, not rust in the salt air. I think I would use these for my kimchi. The plastic lids I have been using do leak at times. I would definitely use these lids for storing leftover bits of sauces and dressings. I am always looking for lids that will have a good seal for foods that could leak. 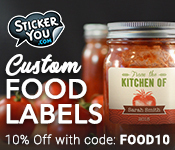 I would use these lids on jars storing leftovers: soups, dressing, and canning extras. I would also use them for the flavored simple syrup I make for our coffee. I use my small jars to save extra servings of sauces, dressings, etc., and these lids would be perfect! The only lids I’ve ever found that are leak proof are Trader Joe’s coconut oil lids. Over the years, I’ve collected a bunch of them. It would be fantastic to have leak proof lids in different colors besides white or black. In the kitchen I would use them to top jars of salsa, bbq sauce, apple sauce, etc. that have been opened and placed in the refrigerator. I absolutely have a jar obsession and love FIJ and Mason Jar Lifestyle. These leak-proof lids would be perfect for ensuring the soup I take to work doesn’t leak in my lunch bag. Plus, those colors! I would use this for Salads in a Jar recipes that I use for lunch. Of any giveaway, I think this is the BEST ONE OF ALL. I use mason jars for just about everything and having a leak proof lid is exactly what I’m looking for. I’ve tried just about everything but this would fit the bill! Love the colors! I’d use these for sealing opened jam and salsa jars. I would use these to store leftovers. I would use these lids on all of my open jars. Thank you for always having great giveaways. Happy Holidays! Salad dressings, soups, smoothies all in my bag, bringing them to work! Oh, I would use these for transporting leftovers to work! So cool. Love that these are leakproof. I will use for anything liquid, as the inexpensive plastic lids I have are definitely not leakproof. I would use these for my lunches every day! I always pack my lunch in a mason jar because it is more leak proof (since it’s vertical) than tupperware, and I’m too cheap/lazy to buy an actual lunch box. having these would guarantee I won’t spill anything on important documents! These sound great. I’ve bought the white lids from one of the canning companies, but always wonder about leakage. This will be one of my next purchases. This would be very nice gift (for me) …oh yes, for family and friends also. I’m new to canning and jar storage, and these seem so helpful! I would love these for my overnight oats, which I make in individual servings in jars and like to give them a good shake when making to incorporate everything. The regular plastic lids are fine, but often leak a bit and these look much better! Same for making salad dressing and stir fry sauces. Very pretty colors! It’d be nice to have something so cheerful to add to my storage options. Love these for food prep! OMG these would amazing – I’ve been looking for something leak proof forEVER to transport foodstuffs to work for lunch! Wow! Leak Proof and great colors!!!! Love this! Thank you! These look great. We like taking tea in mason jars and it’s really annoying when it leaks. AWESOME! This is a needed item in my stash – would be good for leftovers to take to work! These would be great – and used for – lunches on the go! I love these! I store leftovers in jars in my fridge and would love a leak proof top to help with everyday spills. I’d use these for all the veg stock I make that I end up storing in the fridge! I always feel weird laying the jars on their sides and occasionally I’ve had a leak so these sound perfect! I want these! I have also been looking for affordable leak proof lids! Always looking for new ways to use all my jars lying around! These look great for toting to friends’ homes or for leftovers. This is what my weekly food prep is missing!!! Oh man, could switch a bunch of things we have stored in plastic containers to mason jars! Be great for storing puckles in the fridge so the rings don’t rust. I am constantly searching for jar lids….these would be so convenient! This will really change how I use jars day-to-day. These lids are such a good idea! OMG! Genius! Finally! Would be awesome to be able to convert all of my current covers with the insert. I would use this for storing leftovers. What a great product! I would love to use these for storing pickles or anything acidic in the fridge. It would be so much better than metal rings which corrode when exposed to brine. A great give-away! I would use these for making my different salad dressings, that I like to make in mason jars. Great colors too! 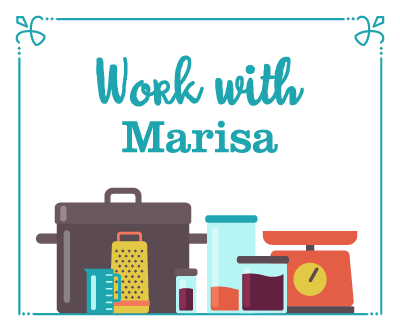 I would use daily for all my food in jar storage needs and share one with my sister! 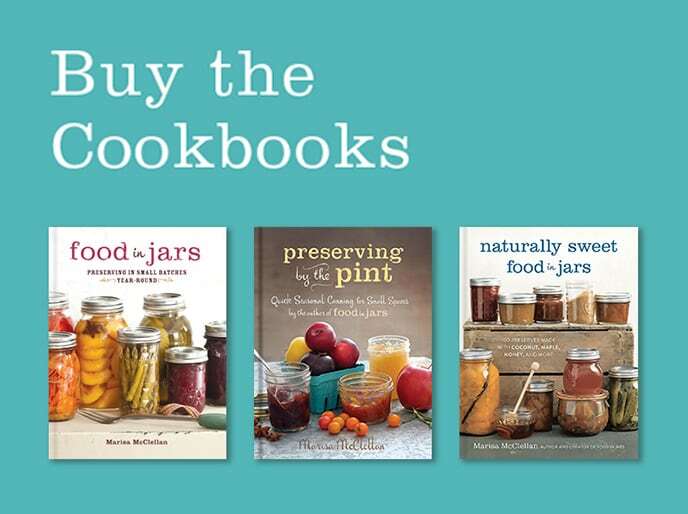 Would love these for so many things – Salads for lunch, my famous BBQ Sauce, and more! These are so much nicer than reusing the lid and band after opening a ferment or a canned product. Will check the black friday sale as well. I would lovvve these! I would use them to top my jar of dressing, leftover sauces, jar of chicken stock, applesauce, or the other countries things my Mason jars contain! Lunch supplies, especially sauces and soup broth. I”d use them to store crafts and other things. The Ball plastic lids are…sometimes leakproof. I’d love to replace them with these! These lids would come in very handy! Need something to bring cream to work in my lunchbox for coffee, love the colors. My fridge is jar lid anarchy, but these would be great for carrying tea in my bag. For opened canned jars but also I love just storing food in them. The double lids are such a pain. These would be awesome! Grated cheese, Chimichurri sauce etc. I’d use them on my jars of pickled herring and partial cans of coconut milk! These would be awesome for my elderberry syrup that is so sticky. Love the colors. Such pretty colors! Just recently transitioned to jar storage and it is the best! These lids look wonderful for salad dressing! I am constantly looking for kids such as these in my cupboards and drawers. I’d love to try this set! These will be perfect transporting back and forth to work. The regular white lids are not leak proof. I will definitely be buying these. But winning them would be great! These soups would be fantastic for leftovers and homemade dressings and sauces. How exciting! I would use these lids to replace the two-piece ones I am currently using to store mainly pasta (keeps the second half of the package fresh) and grains. I love these! Too often I can’t use the metal lids and the plastic ones I have are barely useful. I use widemouth jars every day, for tea and lunch and lots of things. I’d probably have all the lids in use at the same time! 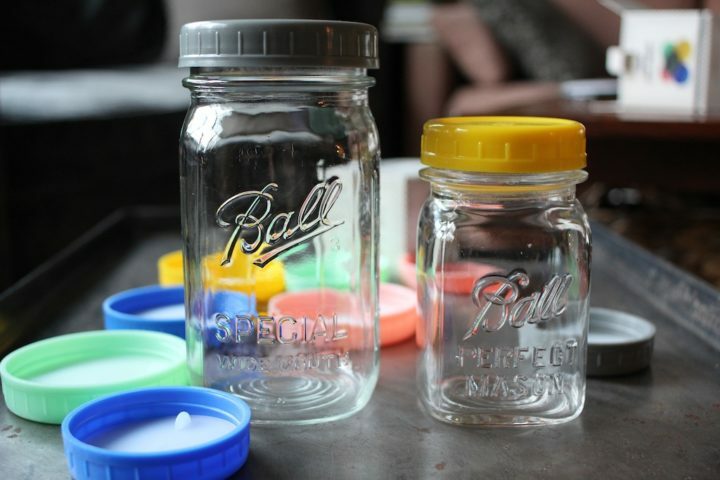 I would use these lids on the mason jar overnight oatmeal breakfast mixture before I refrigerated it. Because there are so many colors, I would use them for leftovers with a note on the refrigerator door telling me which color is the oldest. These would be so helpful for salad dressings. I love making those in jars, but the lid situation is never ideal. I love all the colors! I would use them for so many things, where do I start….? Storage in the frig for canned items after opened, leftovers, lunch, pantry!! Nice! It will be good to have a non-metal option. I’ll use it to store smoothie to take to work. Sauerkraut is so tasty and I make it in quart jars where they could really use a resealable lid like these. I would use them for my overnight oats! I would use them for packing lunches! I could think of a million ways to use them! 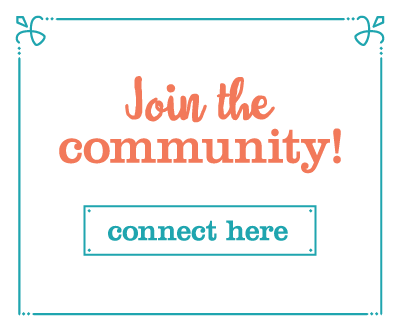 Coffee, sharing sauces and other liquidy creations with friends, etc! I love mixing dressing in a jar and these would be easier to get off then the metal lids. these look far better than the pile of sometimes rusty two part lids in my pantry! These are waaay cuter than the NOT leak proof white plastic lids I have. I’d use them for lunch to-go soup, traveling iced coffee, and leftovers. I would primarily use the lids for dry good storage, but I’m sure if grab them time and time again for leftovers and lunches. What wouldn’t I use them for? Soup leftovers, to save me from the disappointingly flimsy delitainers I’ve been using. Wow! 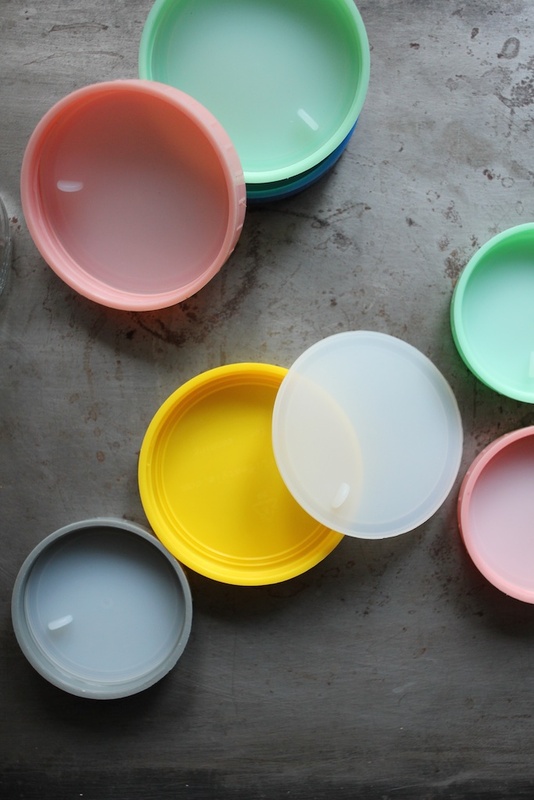 Adding the silicone gasket to these lids is a brilliant idea! I would definitely use these to carry my lunch to work! Love the colors! I would use them for storing shrub syrups. I would use these mostly for toting liquids in my lunch bag- water, salad dressing, milk or cream. VERY nice! I graduated from re-used deli containers to purpose-bought ZipLoc jars & boxes, a couple years ago (because Mr. was sure the deli containers aren’t supposed to be re-used). Mayo-jar lids work semi-OK on narrow-mouthed mason jars, which has been nice for homemade jam, but not so great for really liquid things! I would use them all the time!! 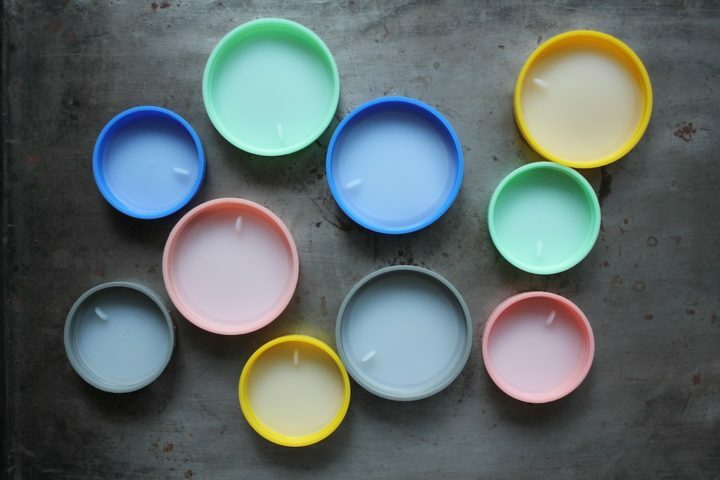 I’d love to try these lids- they look great! Something that I can use to safely (dryly?) carry lunch to work – hooray!